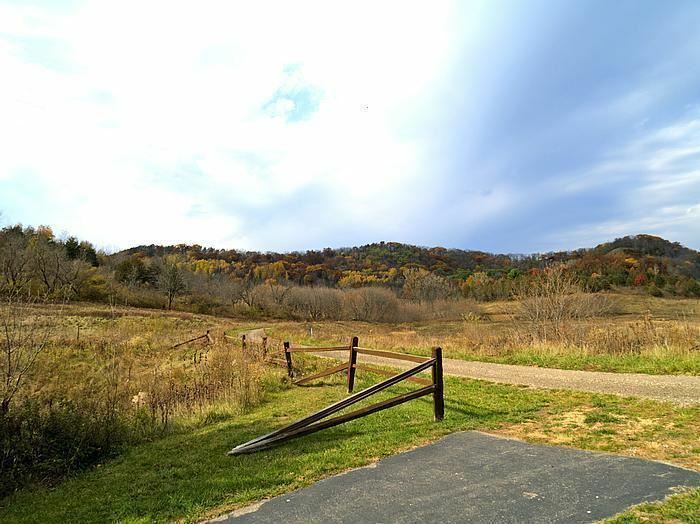 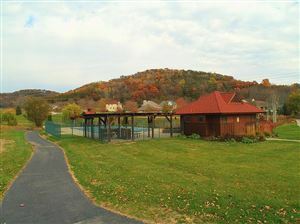 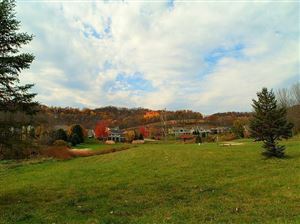 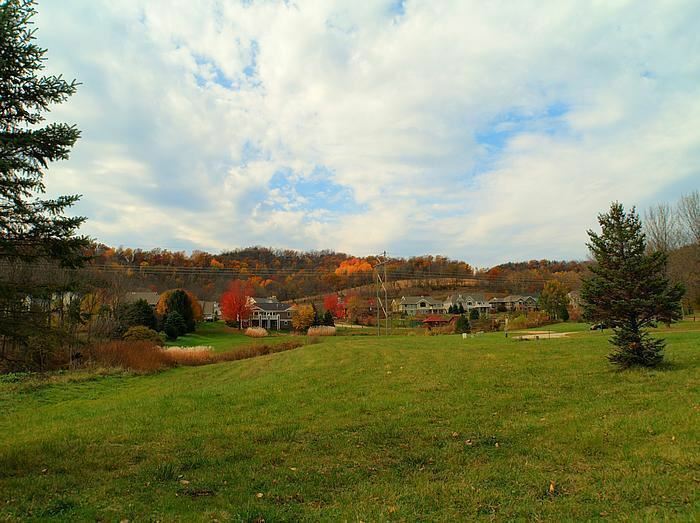 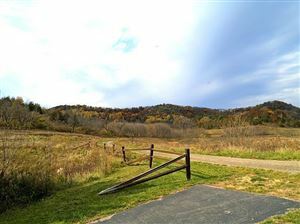 LOT 4 BELL FARM GREEN, La Crosse, WI Lots and Land Property Listing | My-Dwelling, Inc. 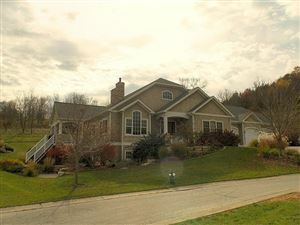 IN WATERFORD VALLEY YOU WILL ENJOY A WORLD OF LUXURY, COMFORT, FUN AND PEACE OF MIND. 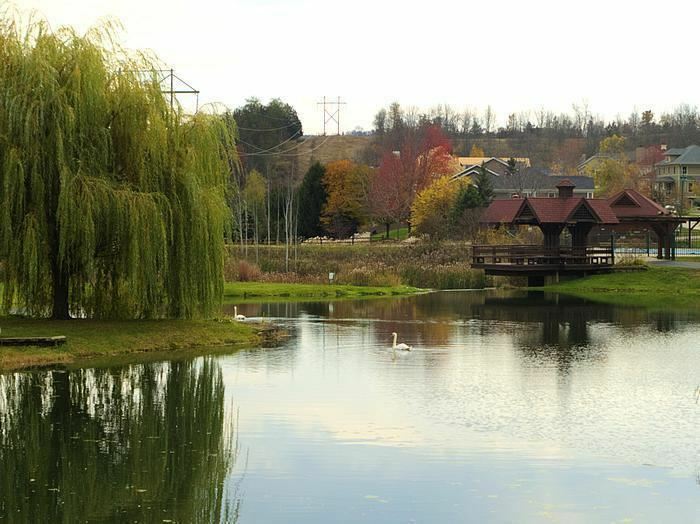 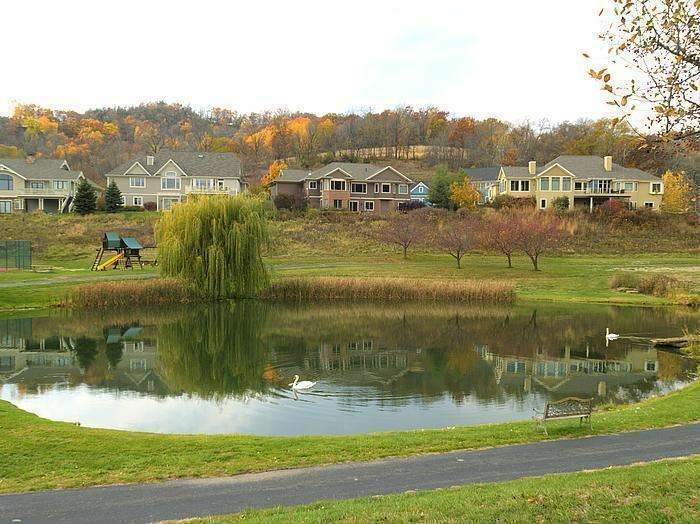 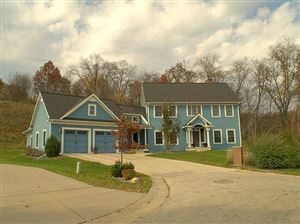 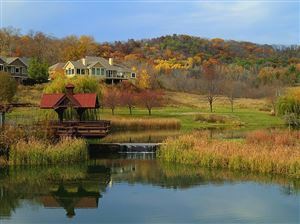 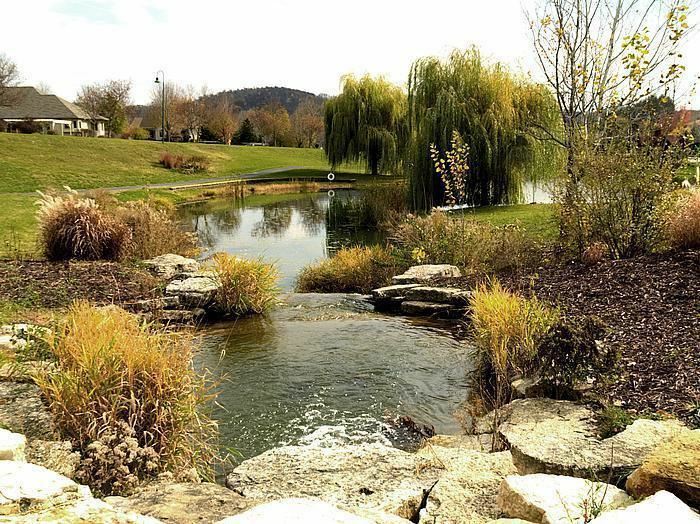 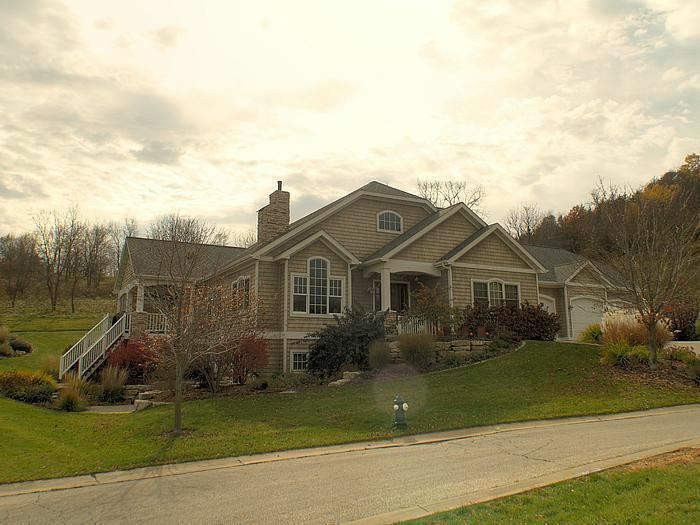 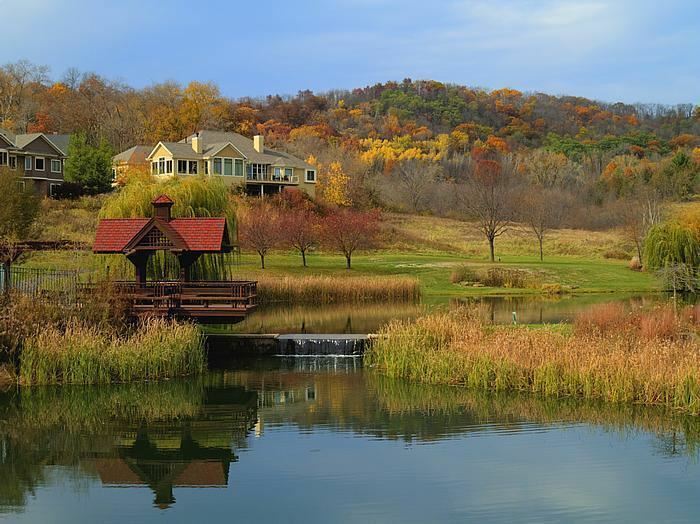 OUR HOMEOWNERS ENJOY A YEAR ROUND LIFESTYLE THAT INCLUDES OVER 80 ACRES OF FOREST PRESERVES, PONDS AND PARKLANDS. 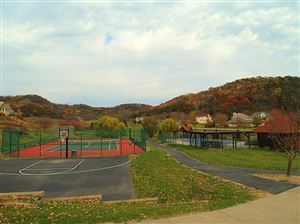 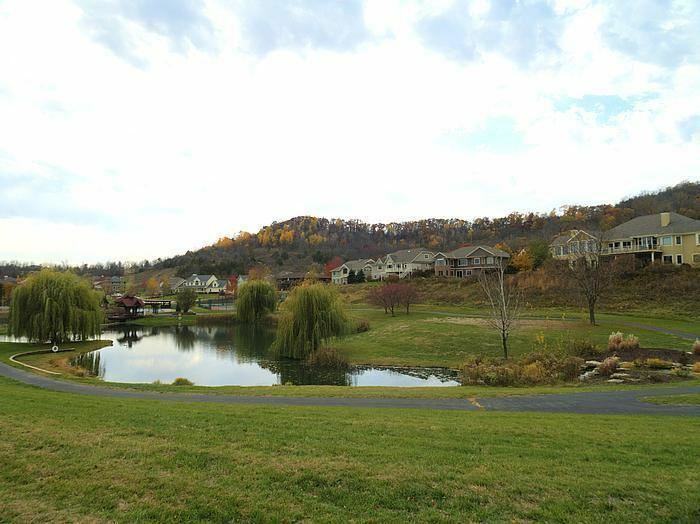 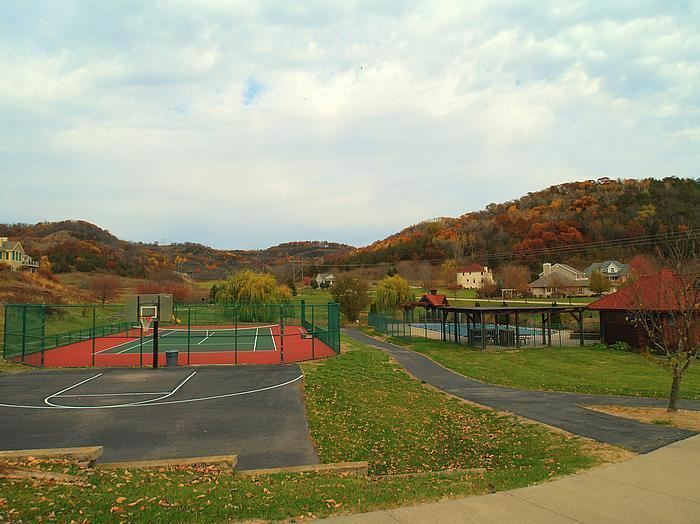 THERE ARE MILES OF TRAILS FOR HIKING, BIKING, SKIING, TENNIS COURTS AND SWIMMING POOL. 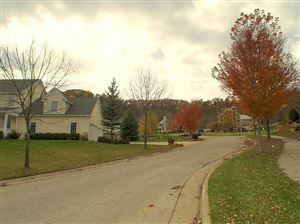 COME MEET OUT FRIENDLY NEIGHBORS, YOU WILL FEEL RIGHT AT HOME!